When Hey Siri was first introduced in iOS 8, it was a pretty lackluster feature since you had to be plugged into a power source in order to even use it. Since then, newer devices (iPhone 6s, 6s Plus, SE, 9.7-inch iPad Pro) don't need to plug in to have always-on Siri, which makes the feature actually worthwhile—when it works. Hey Siri can develop a metaphorical hearing loss over time on all iPad and iPhone models, no matter if you're plugged into a power source or not. This makes it very frustrating to use, since you basically end up yelling HEY SIRI with zero response. 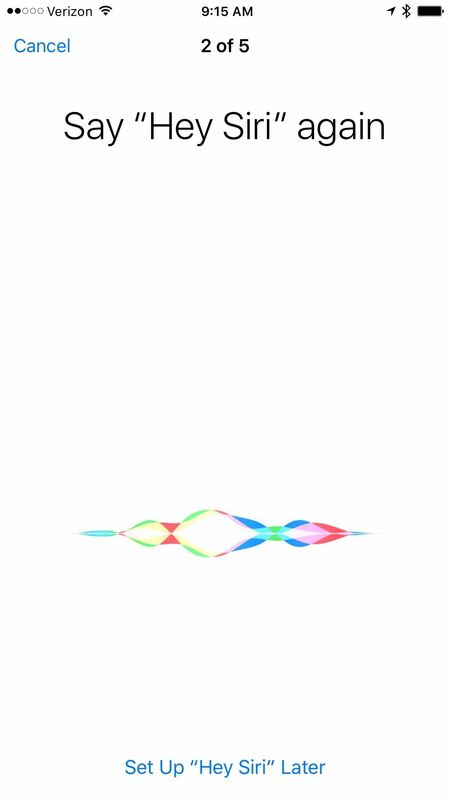 To fix this, Apple introduced the option to "retrain Hey Siri" in iOS 9. 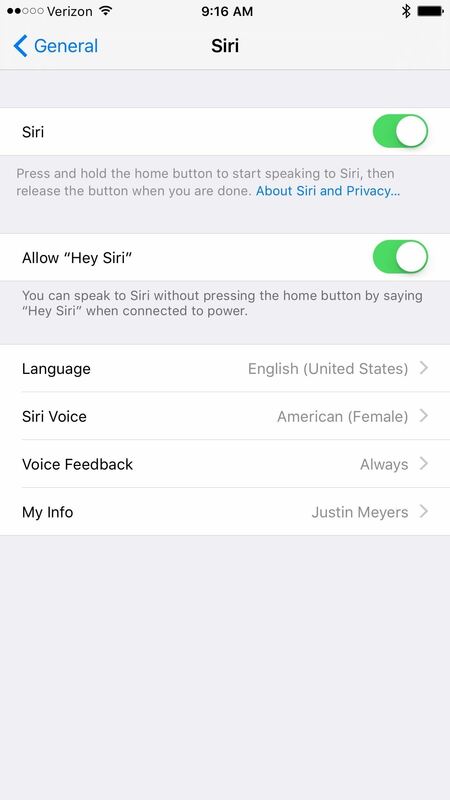 By making the voice activation feature relearn your voice, you can use Hey Siri just like you could before. Doing so is simple, but the option is tucked away, and you might have to perform it again the next time Hey Siri stops responding to your voice. Launch the Settings app on your iPad, iPhone, or iPod touch. 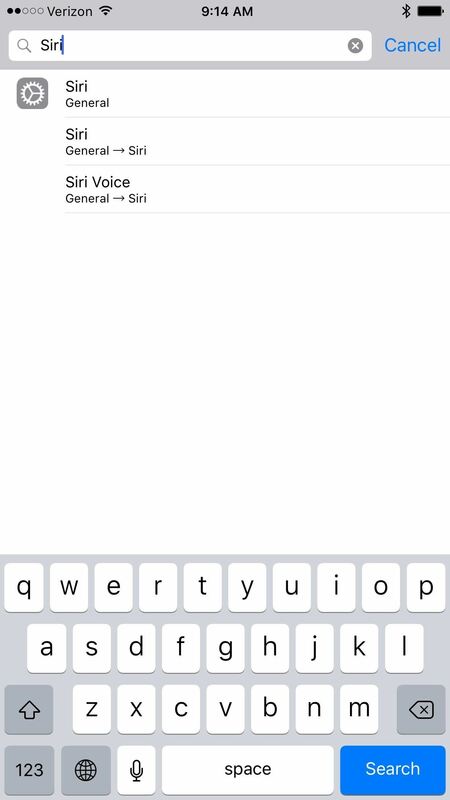 Use the search bar to type in "Siri," then select the first option. Alternatively, you can go to General -> Siri. 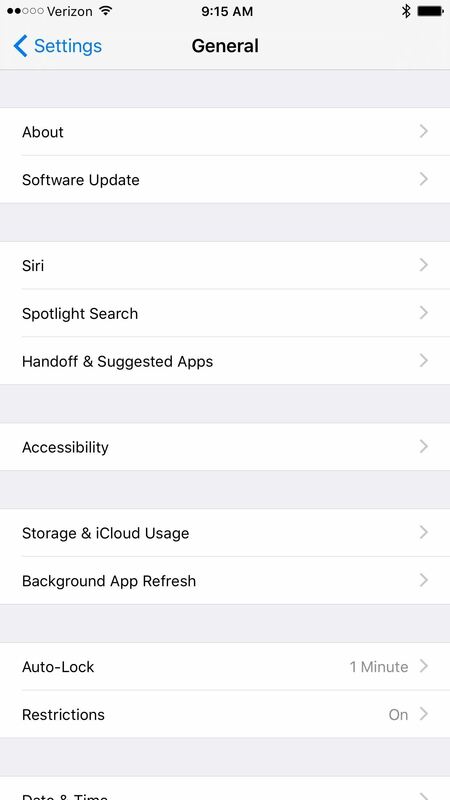 Simply turn off the Allow "Hey Siri" option by tapping on the green toggle switch. 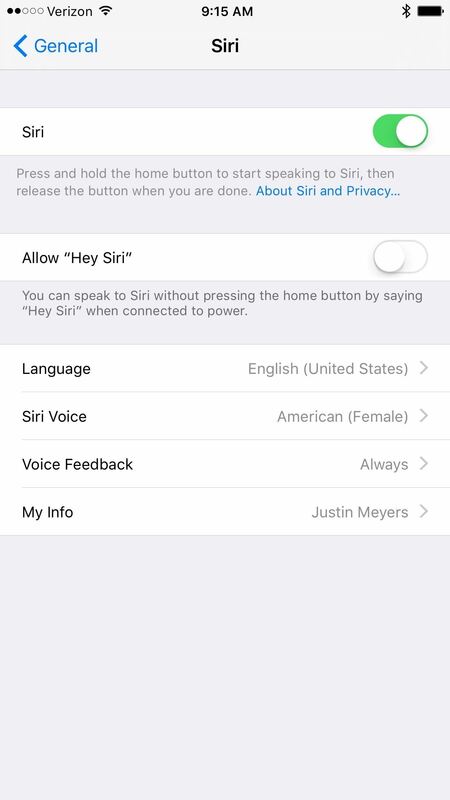 Now tap the gray colored Allow "Hey Siri" toggle to turn it back on and begin the process of retraining your voice. 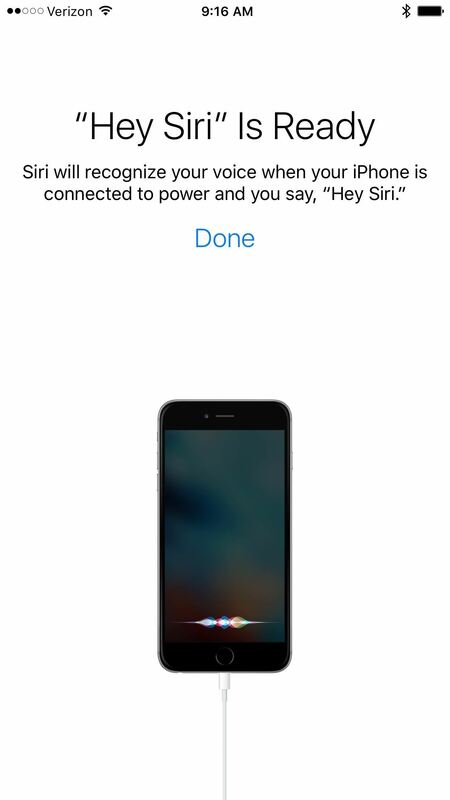 iOS will now bring up the Set Up "Hey Siri" screen. Tap Set Up Now to begin the process of having the system relearn your voice. 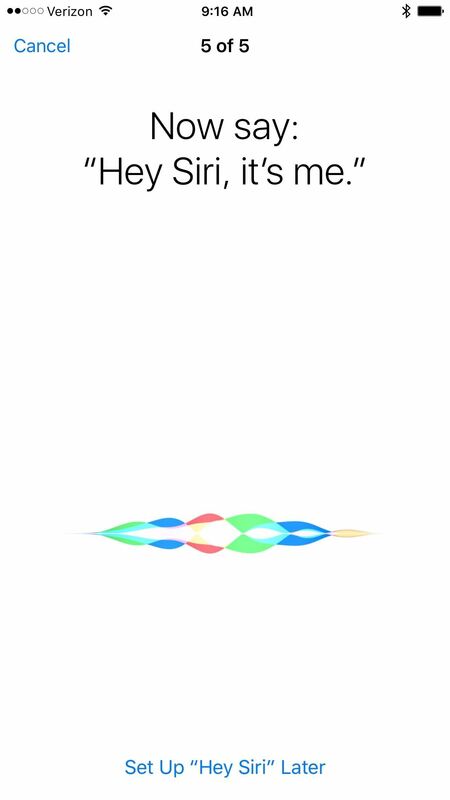 The first three parts will be saying "Hey Siri" by itself. The last two will be other phrases that help it learn your voice. 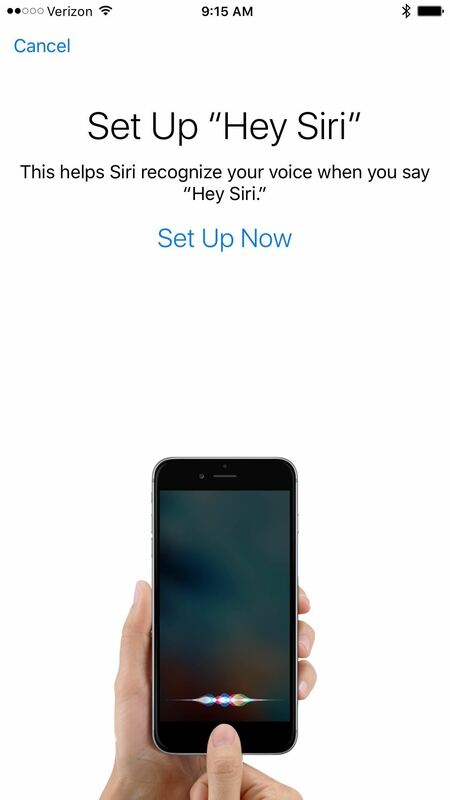 After the setup is done, simply tap the Done button on the "Hey Siri" Is Ready screen. This whole process should take you about a minute and will make Hey Siri your useful digital companion once again. At least, until the next time she stops responding to your voice. When that happens, just repeat this process again.